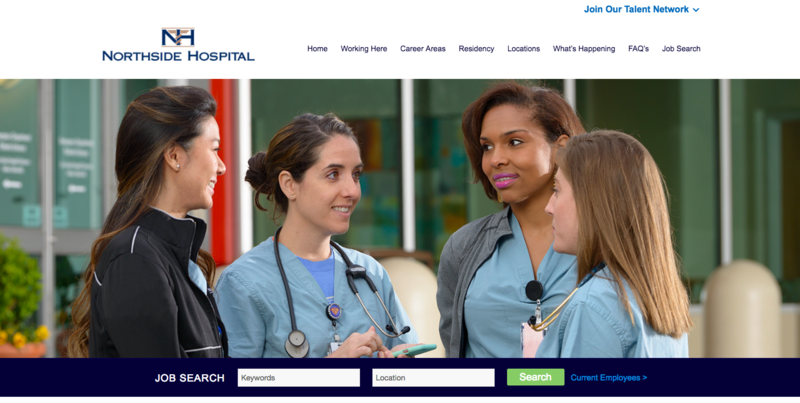 In my last blog, I wrote about how Atlanta, Georgia-based Northside Hospital Healthcare System was redefining its recruitment marketing strategy in order to attract, engage and hire quality specialty nurses in an extremely competitive field. With three hospitals a stone’s throw from its grounds and healthcare unemployment very low, candidates have options. Current employees do, too. 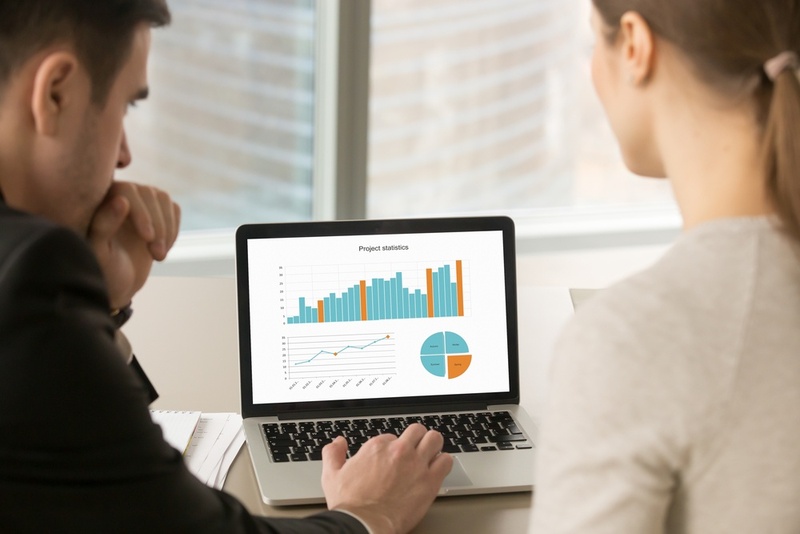 Having recently opened a cancer center in this competitive market was yet another reason Northside’s TA team had to skillfully use sound, data-driven analytics and a comprehensive recruitment marketing strategy to source and retain talent. Atlanta, Georgia-based Northside Hospital Healthcare System is on the right track from a talent acquisition perspective. 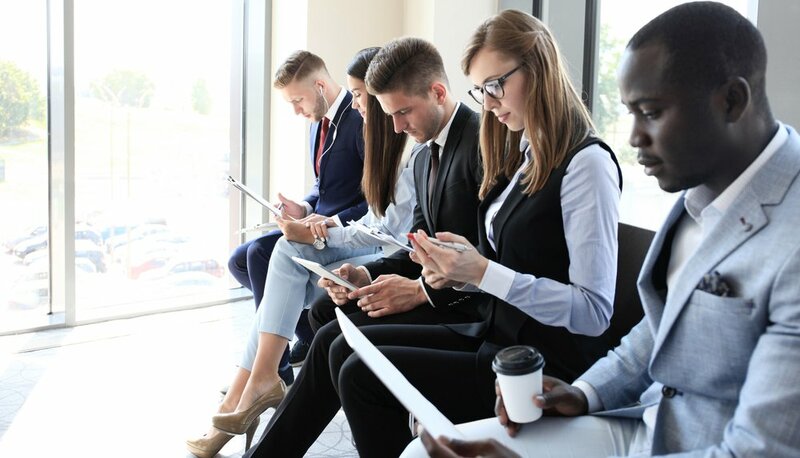 Having recently received a nod from Glassdoor as one of the “25 Hot Companies to Apply for Today,” they’re hard at work on the candidate experience in many ways. As part of a network of medical facilities with three acute-care hospitals, more than 120 outpatient facilities to provide a full range of medical services, however, they know there’s high competition when it comes to hiring quality talent. Boasting over 20,000 employees, Northside is one of the country’s foremost leaders in patient care, delivering more babies than anyone else in the U.S. Still, they realize finding, engaging and hiring the talent to fill highly specialized roles, like bone marrow transplant nurses, isn’t easy — nor can it be successful without a solid, digitally centric strategy to back it up. 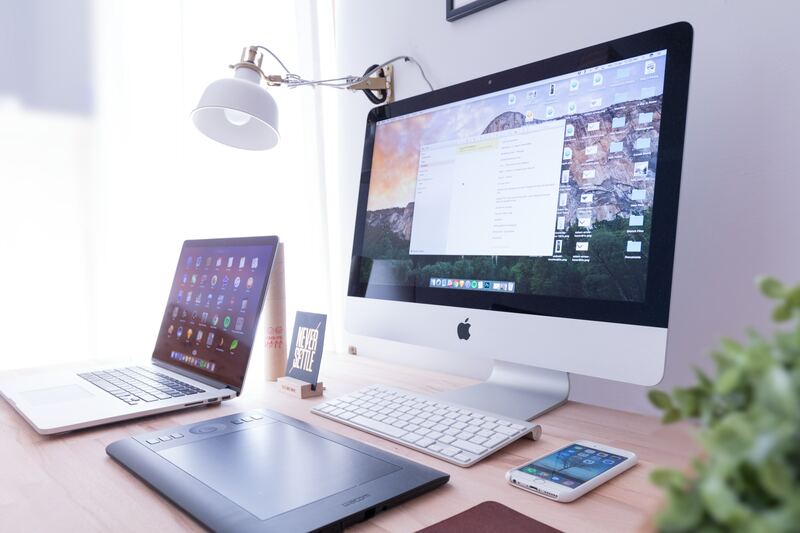 In Part One and Part Two of this three-part series, we talked about the importance of defining your EVP, using it to communicate your Employer Brand, and attracting candidates using an omnichannel approach through multiple touchpoints like digital media, job boards, and social channels. 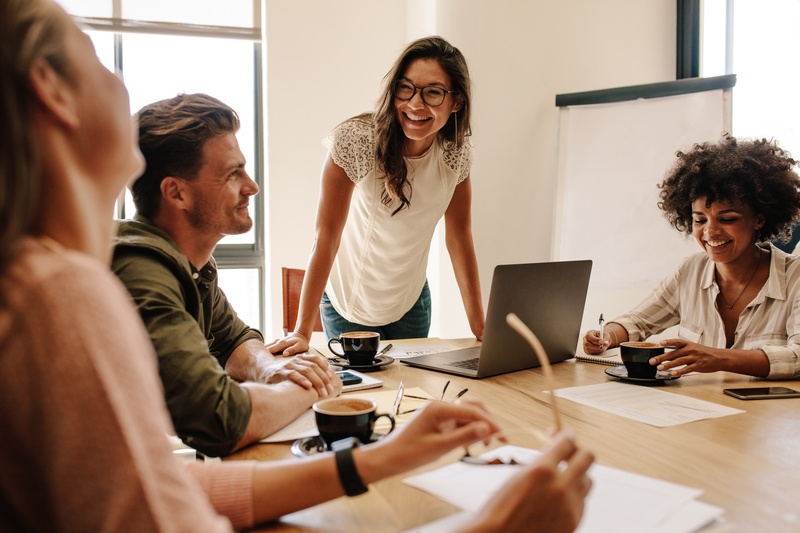 If these postings served to inspire you – and you’re already laying the foundation for a first-rate candidate experience – congratulations, you’re off to a great start! By now you’re probably aware that it takes a big investment in time and energy (not to mention plenty of like-minded people) to set yourself up for success in today’s hyper-competitive talent market. But are these investments yielding measurable results? And are you capturing the right information to make key decisions going forward?